Most of the ice the Chandrayaan-1 detected is located in craters at the south pole, which is permanently shadowed due to the moon’s slight axial tilt. “The south pole is a great place to send humans and we definitely need to send them there,” says Ryan Watkins, a research scientist at the Planetary Science Institute who has researched lunar landing sites. 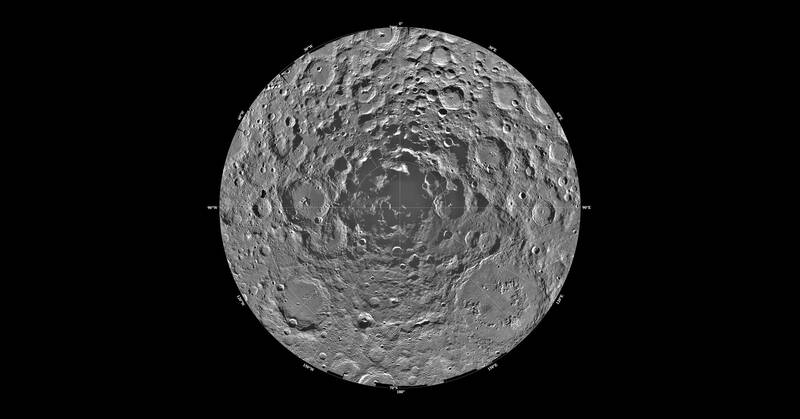 “There’s just more to it than other landing sites.” The orientation of the lunar south pole can create communication problems between astronauts on the moon and mission control on Earth, Watkins says. The lunar south pole also has a more rugged terrain compared to the moon’s equatorial region, which is where the Apollo 11 astronauts landed in 1969. “In my opinion, it would be best to maybe send humans somewhere else [on the moon] and test how to extract these resources, and then on the next mission, send them to the south pole” Watkins says.